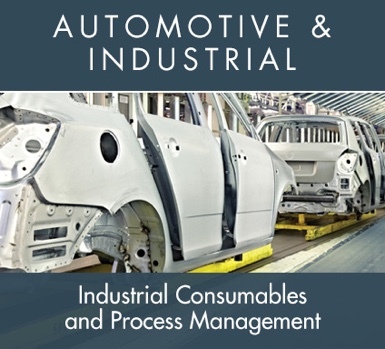 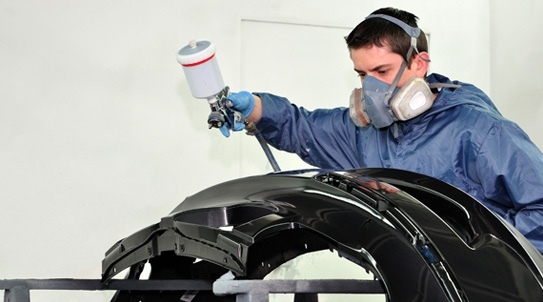 IAL is a global coatings and consumables supply chain specialist, serving customers in the Car Refinish, OEM, Marine, Automotive Manufacture, Industrial and Composite industries. 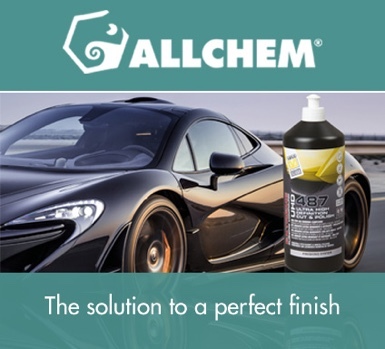 We supply a comprehensive portfolio of paints, coatings, consumables and equipment, own the T-Euro Brand and are exclusive distributors of Allchem Polishes, Kovax Abrasives and Lakecountry Polishing Systems. 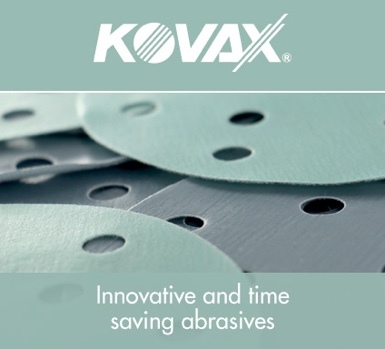 Our extensive range offers our customers the ability to access over 5,000 products from over 80 different manufacturers, using just one order point. 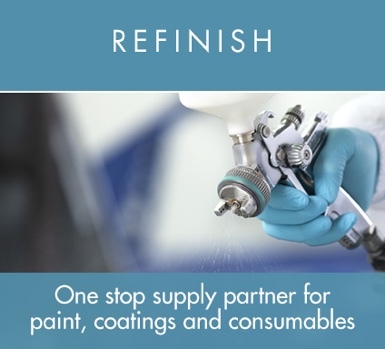 We supply over 100 UK distributors and sub stockist in the Refinish, Industrial, Agricultural and Marine sectors, while our Automotive and Industrial Division offers specialist line side supply to OEM customers, improving process optimisation, reducing costs and increasing quality throughput.